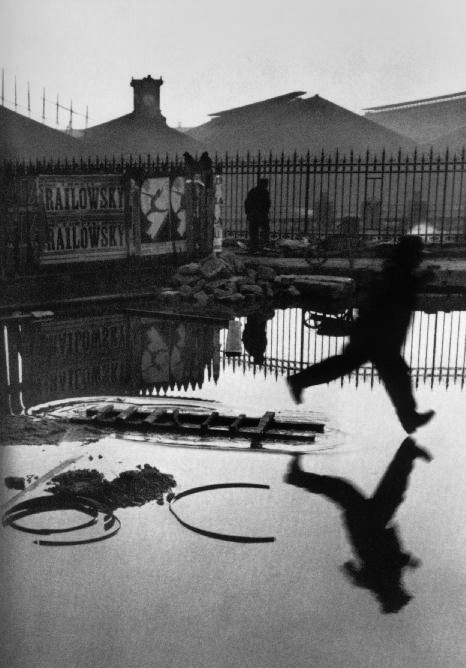 This collection of work by Henri Cartier-Bresson is the ultimate retrospective look at a lifetime’s achievement. 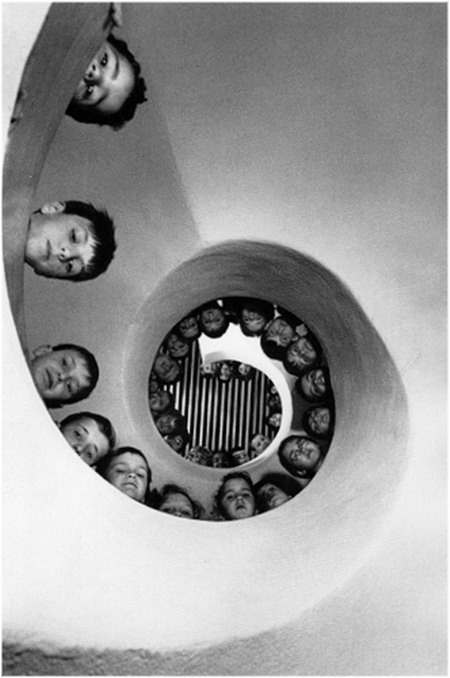 It brims with classic photographs that have become icons of the medium, as well as rarely seen work from all periods of Cartier-Bresson’s life, including a significant number of previously unpublished photographs and a generous selection of drawings, paintings and film stills. The book also features personal souvenirs from Cartier-Bresson’s youth, his family and the founding of Magnum. 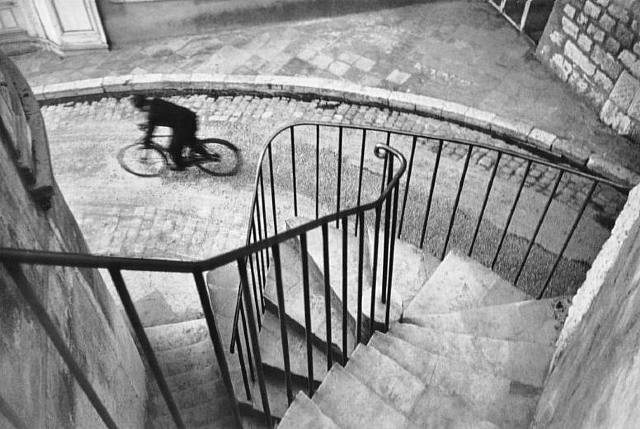 Cartier-Bresson’s extraordinary images are shaped by an eye and a mind legendary for their intelligent empathy and for their unerring ability to get to the heart of the matter. This definitive collection of the master photographer’s work is an essential book for anyone interested in photography – indeed, for anyone interested in the people, places and events of the last century.